Malissa Burnette has added the James Petigru Compleat Lawyer Award for Professional Excellence to her long list of honors and achievements. 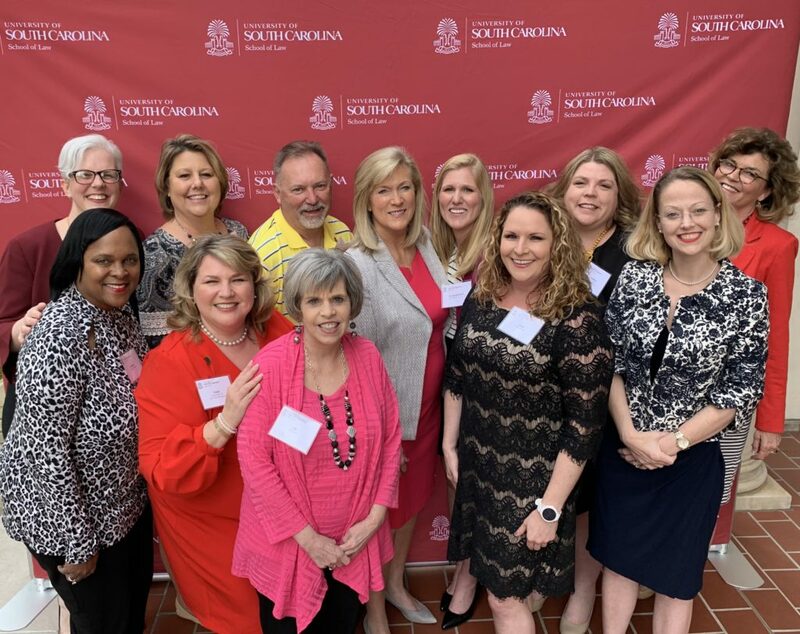 Limited each year to nine recipients, it’s the top honor the University of South Carolina School of Law Alumni Council bestows on fellow graduates. Created in 1992, the Compleat award recognizes outstanding professional and civic accomplishments. The selection process includes a nomination and letters of recommendation. A five-member panel of top legal leaders reviews the nominations and makes the final selection. With Burnette’s selection for a Platinum Award, reserved for those who have practiced 31 years or longer, all three founders of Burnette Shutt & McDaniel have received a Compleat Award. Nekki Shutt and Kathleen McDaniel were honored with Silver Awards in 2005 and 2012, respectively. Those awards go to attorneys who have practiced up to 15 years. Burnette has litigated a number of high-profile cases that have changed the law, including landmark decisions that have reached the U.S. Supreme Court. Her work paved the way for women to attend state-supported military academies and for girls to play contact sports in South Carolina public schools. She and Shutt led the legal team that battled to win marriage equality in the state. Burnette has been a South Carolina Supreme Court Certified Specialist in Labor and Employment Law for more than 25 years. Now in her 42nd year of law practice, she represents clients in an array of complex employment law cases. This includes civil rights, constitutional rights, discrimination, sexual harassment and more. She’s taught more than 80 continuing legal education seminars in South Carolina and beyond. She literally helped write the book on employment law in the state, serving as co-editor and co-author of all five editions of Labor and Employment Law for South Carolina Lawyers. Her work in the community has ranged from serving on the board of directors of SC Equality to chairing the Governor’s Domestic Violence Task Force.